Founded in Spain, Centros Único is the market leader in the high quality hair removal sector offering superior diode laser technology, the most effective and lasting existing technology. Additionally, Centros Unico is pioneer in providing medical aesthetic services, offering a wide range of non-invasive beauty treatments at very competitive prices. 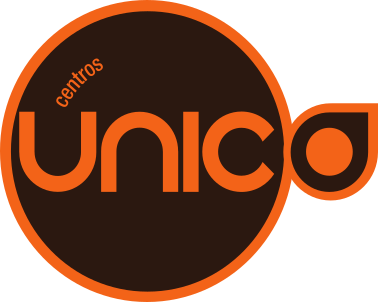 Centros Unico has provided its treatments to more than 300.000 customers and has presence in Spain, Portugal, United Kingdom, Italy, Germany, Switzerland and Mexico with 211 centers, most of them located in the Iberian Peninsula.